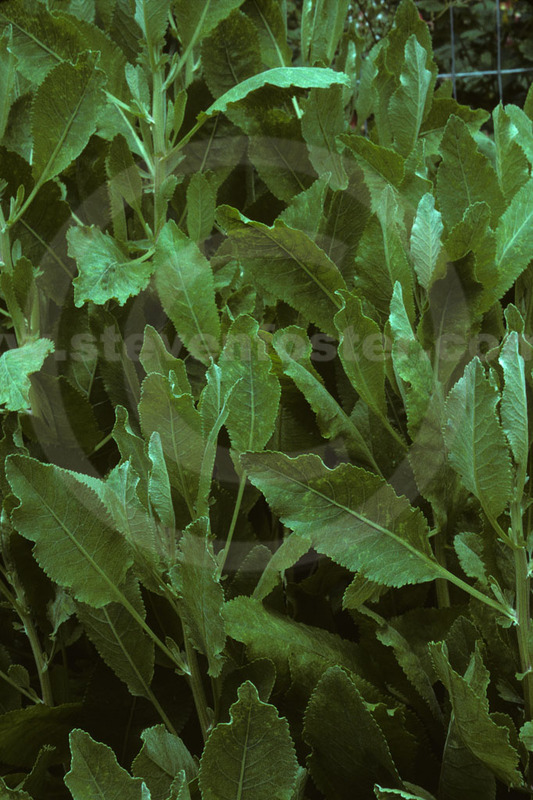 Photos of Tanacetum balsamita, Costmary, Bible leaf, Bibleleaf, synoyms include Chrysanthemum balsamita, Balsamita major. 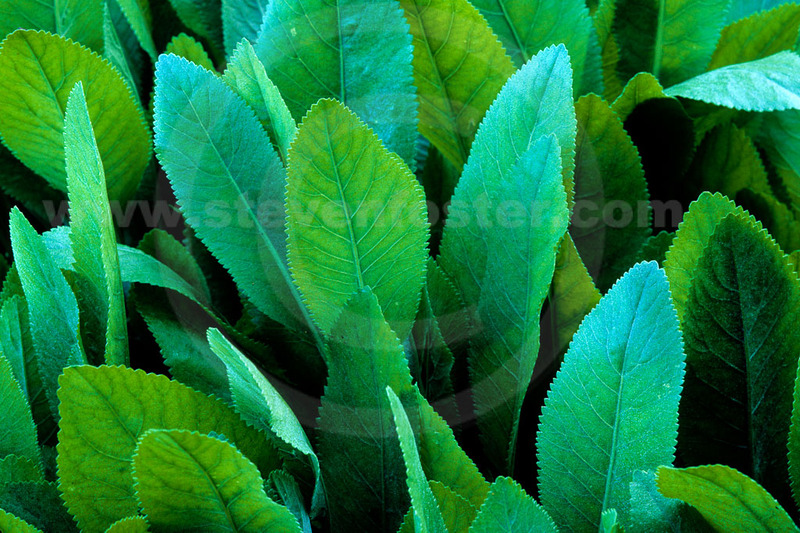 The leaves used for flavoring beer and ale. 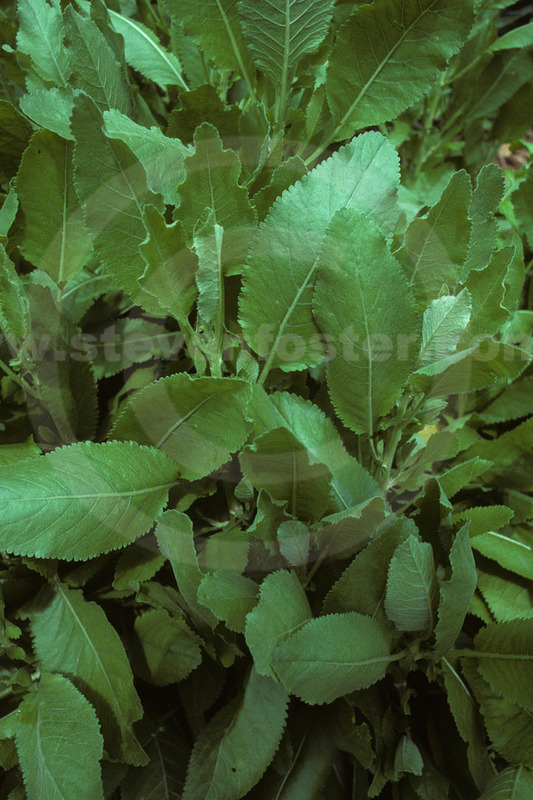 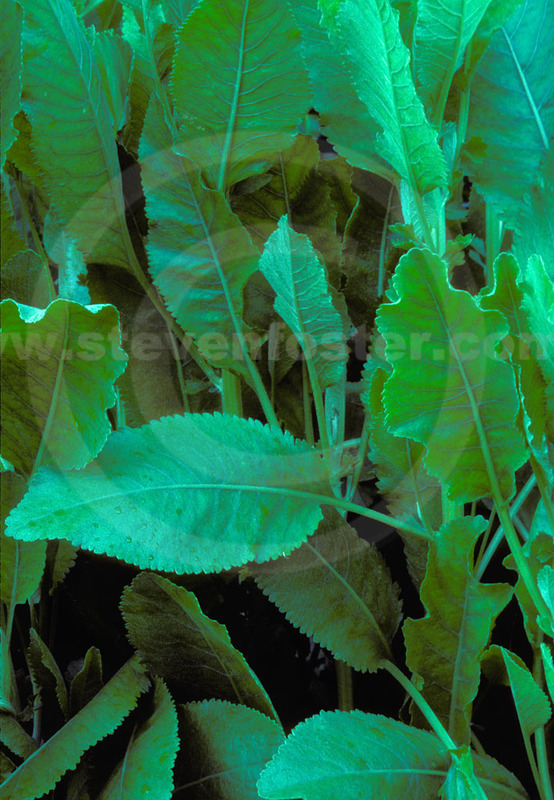 The fresh leaves good used sparingly in salads and soups. 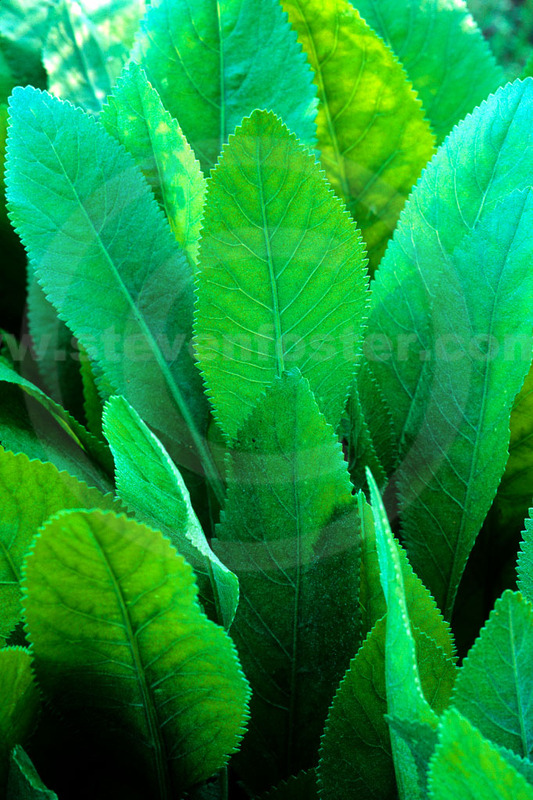 The leathery leaves, dried in a book, make good bookmarks and were once used as a wafting herb, perhaps to keep church goers from nodding off, hence the name “bible leaf.” A tea of the herb used for strengthening the stomach, treating headaches, and for conditions of the liver and spleen.